OVER THERE! 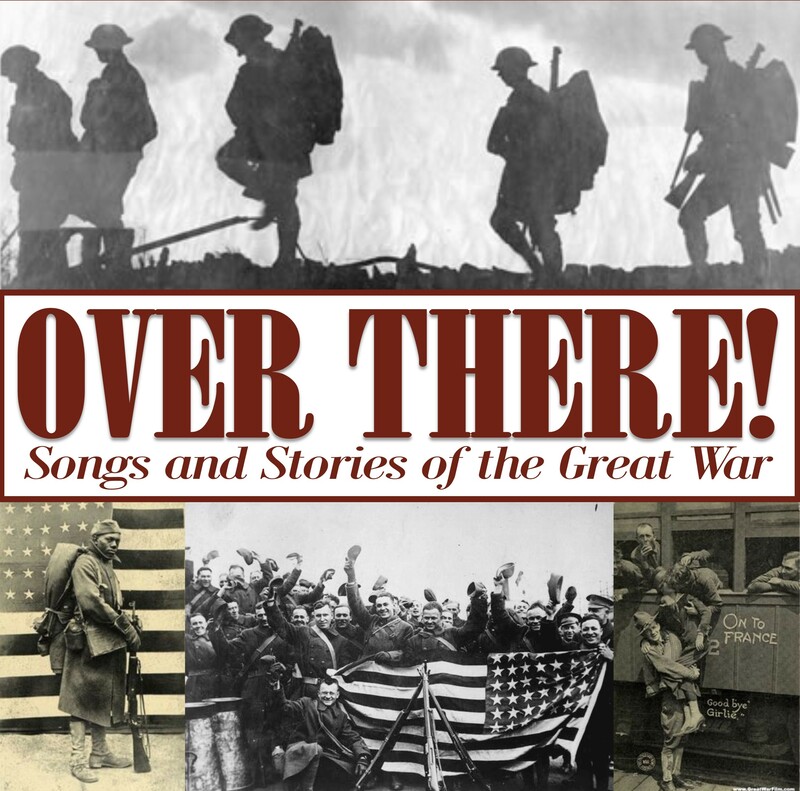 Songs and Stories of the Great War is an original musical revue commemorating the 100th anniversary of World War One. Written and directed by Lily Anna Blouin, the show chronicles "The Great War" through the songs and stories that captivated the world from July 1914 to November 1918. From the melancholy strains of “Keep the Home Fires Burning,” to the nostalgic “It’s a Long Way to Tipperary.” to the rollicking “Trench Trot,” OVER THERE! shares the courage, joy, and sorrow of an era that must not be forgotten.